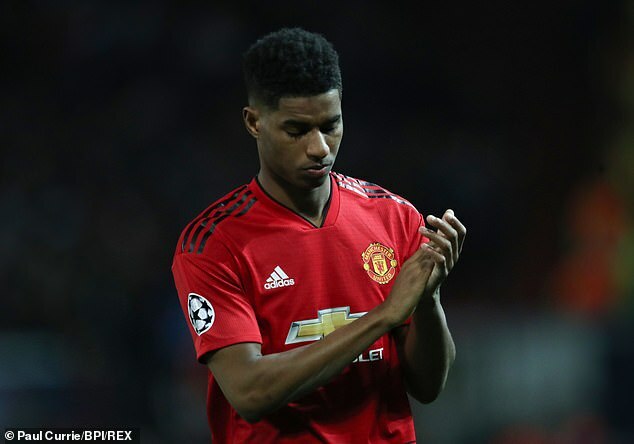 While Ole Gunnar Solskjaer managed to pull off the great escape against Paris Saint-Germain in the last 16 of the Champions League, questions still remained over Manchester United‘s home form from the first leg against the Parisians. The Red Devils have severely underperformed at Old Trafford in Europe’s elite club competition this season – especially when it comes to going forward. 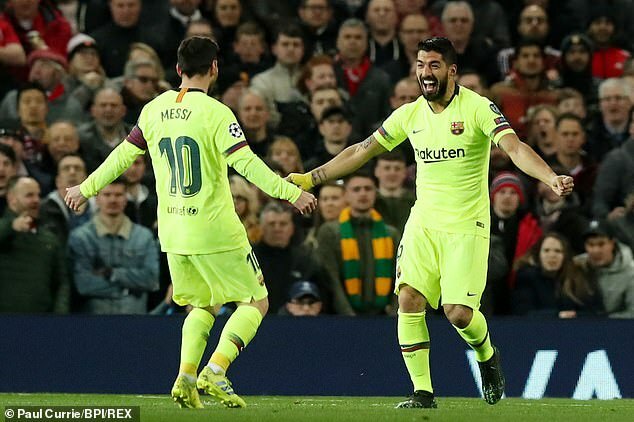 And while Barcelona may be a different proposition when compared to a weakened PSG side without Neymar, United’s home woes continued on Wednesday night when they failed to find the back of the net again – the fourth time this season in Europe.